If you have enjoyed your stay at Barcoos Farmstays Bathurst please feel free to leave a comment in our Guestbook by emailing us at farmstaysbathurst@gmail.com with “guestbook” in the subject header. Hope you’re both well and enjoyed your time in Europe with your family. We have been meaning to leave this review for ages; apologies – here it is. We stayed at Barcoos Barn in the winter school holidays 2018. It’s now summer holidays and the kids are still raving on about their experiences. 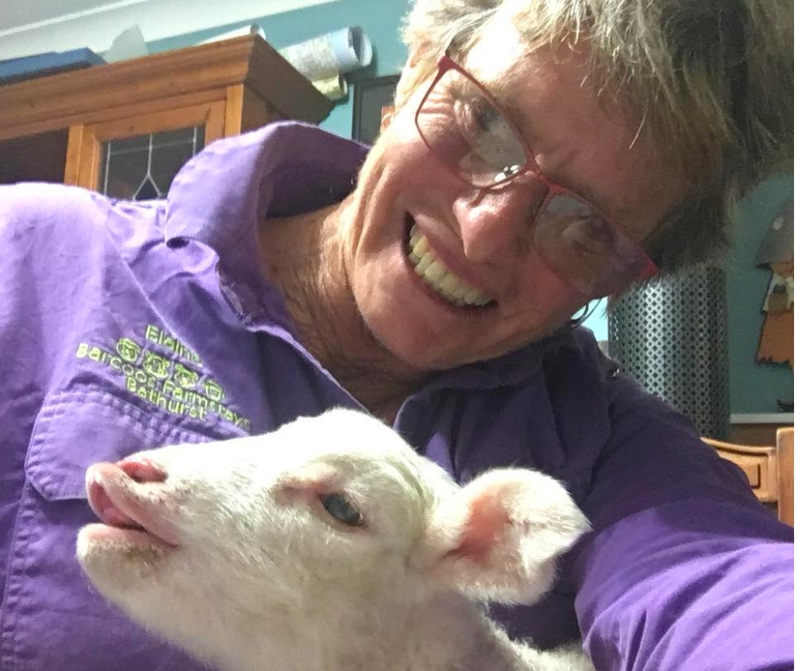 Thanks for a great experience; Elaine & Ken were wonderful hosts, giving the children so many enjoyable and eye-opening experiences about farm life and farm animals. We loved the fresh bread and eggs for breakfast. We can’t recommend this place highly enough. Thank you for the wonderful stay at Barcoos earlier this month. The kids are still talking about the fantastic animal experiences. Even the wet weather did not detract from our time at your farm ( or your hospitality). I would recommend this stay to any families , it is well worth the drive. Thank you Elaine and Ken for a wonderful weekend on the farm. My six year old city kid thought it was the best: feeding chickens, collecting eggs, pony rides. Friends had raved about Barcoos so I had very high expectations and they were well and truly exceeded. You are so generous with your time and you obviously love your animals. We will see you again for sure. Thank you very much once again for your wonderful hospitality during our stay for 12 nights recently. Thank you also Ken for transporting us to and from Mount Panorama during the few days of the Bathurst 1000 race. We had a thoroughly enjoyable stay in our caravan once again and can’t wait to return to Barcoos Barn Farmstay. Give all the animals a great big pat for us – they are all beautiful. Thank you Di for your lovely words. We had lots of fun with your grandkids, and we look forward to you all coming back again in April. Thanks again for the wonderful 3 days at your fun, beautiful and busy farm! We all enjoyed ourselves, it was great fun, from family time feeding the lambs to dad getting a sleep in. You are both very kind and happy people which is rare these days. Ethan was very happy to name a baby lamb and our little girl now wants a pony as she loved riding hunter. We felt very welcome and will be back! The Hillview House was perfect and just what we needed for a farm get away! We loved all the animals and could not pick one favorute! Thank you Belinda and Wayne. It was fantastic to see the way your kiddies warmed to the animals and activities. We look forward to your next visit.